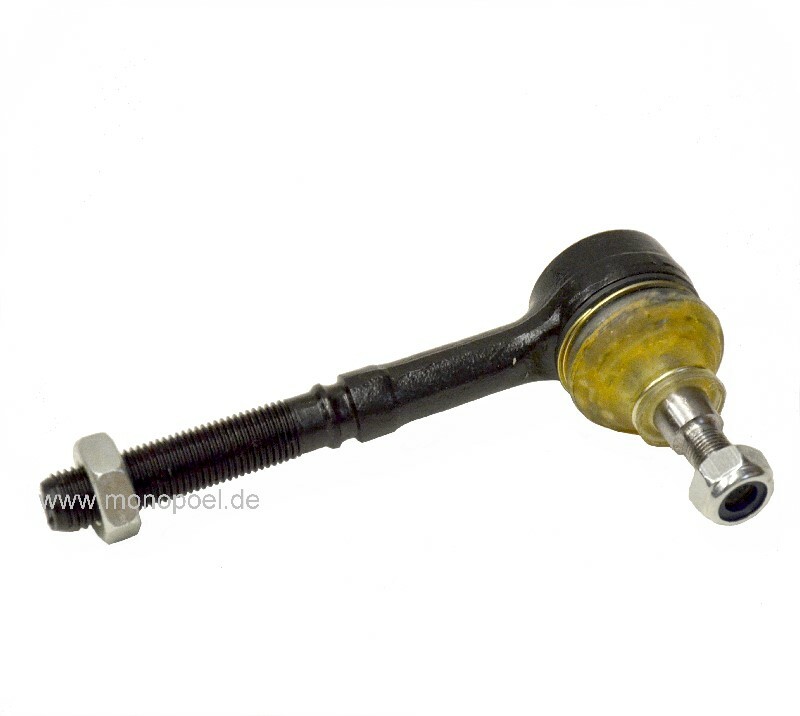 This track rod end is suitable for all W124 models, not for 400E / E420, 500E / E500 and E60AMG. 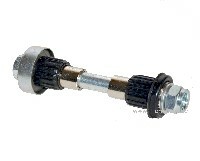 The track rod joints are wear parts, clearance in steering results often from worn track rod ends. The diagnosis is simple: Jack up the vehicle and observe the track rod ends when moving the wheel in small jerky movements. There should be no clearance at the track rod ends, the boot must be faultless. In innterior track rod ends, the replacement of single joints is possible. If only one dust cap is torned or damaged, just mount a new dust cover. For the track rod end interior fits the dust cap stama-set-x.